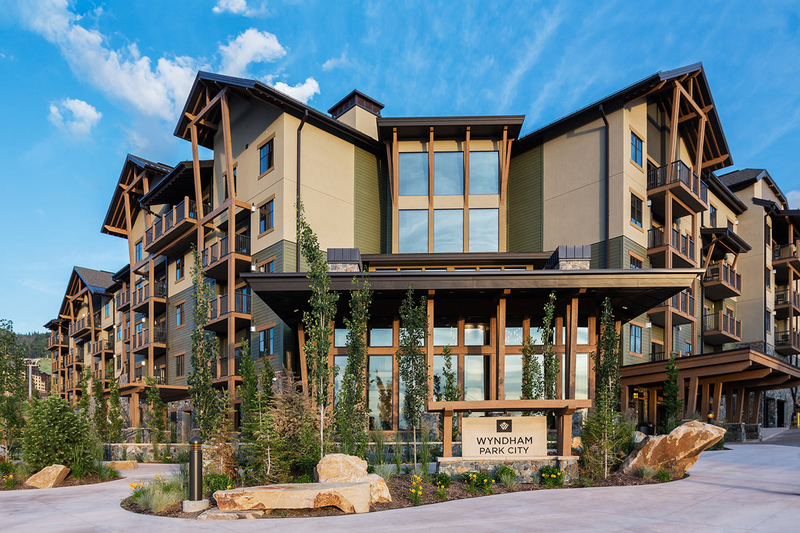 The $35 million Wyndham Timeshare Facility at the base of the Canyons Ski Resort in Park City, Utah, provides world-class mountainside lodging. The Wyndham Timeshare Facility project is 163,828 square feet and includes 86 units. It features ski-in and ski-out access with a ski lift directly adjacent to the 86 Club Wyndham Access Vacation Units. The project is across the street from the Canyons Waldorf Astoria.